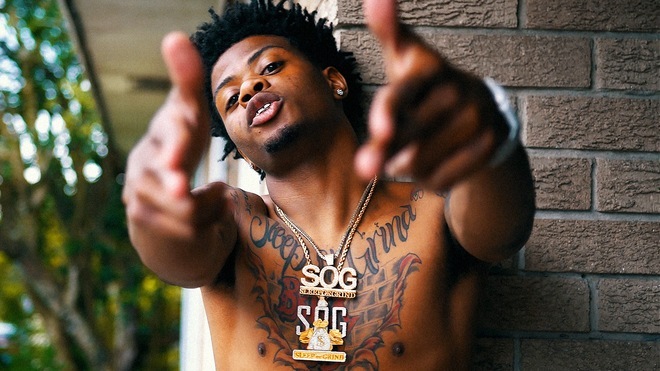 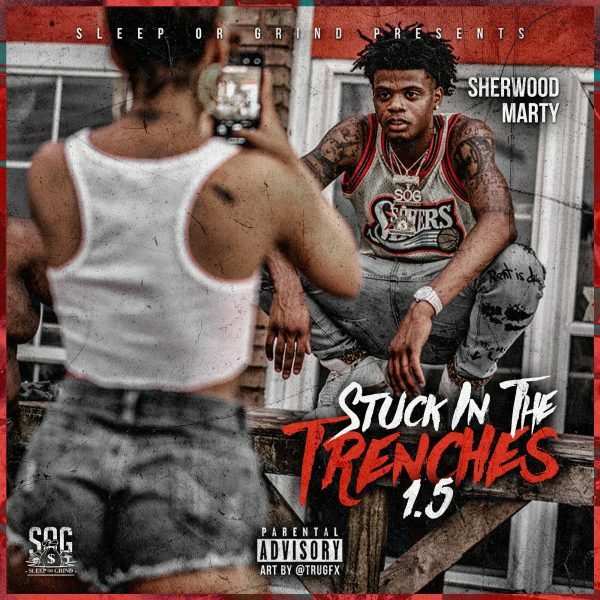 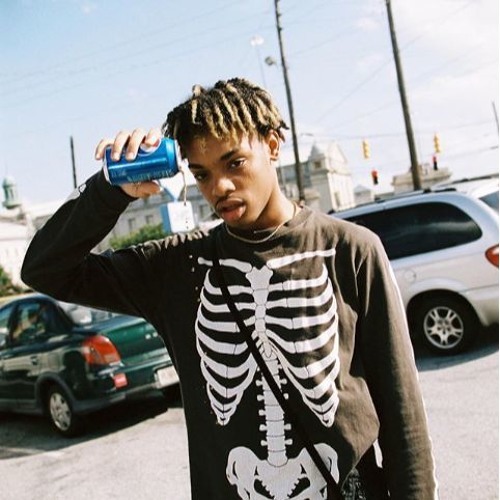 Louisana rapper, Sherwood Marty, is back at it with his latest release, “Stuck In The Trenches 1.5.” In the past few months, the Baton Rouge-based rapper has been going full throttle, keeping his foot on the gas with a consistent release of visuals and is back with a new mixtape. 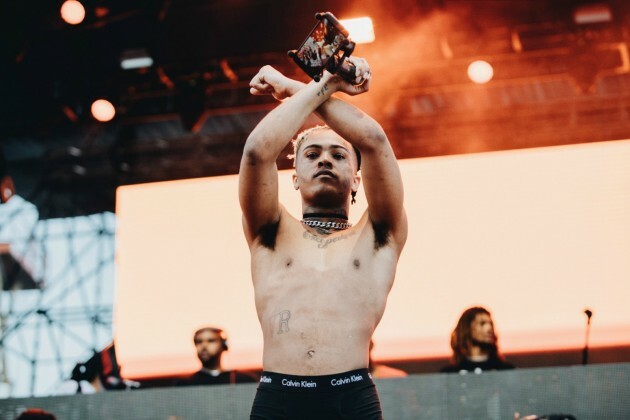 The nine-track tape features appearances from Yung Mal, Lil Quill, Sherwood Flame, and the recently YSL co-signed, Trapboy Freddy. 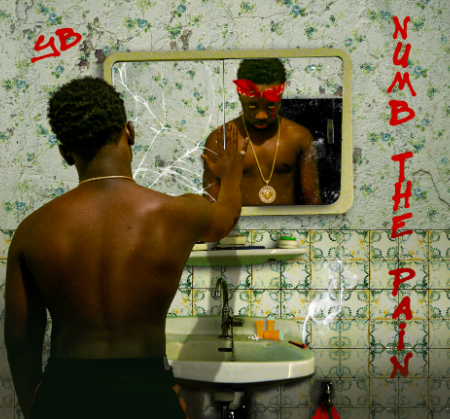 With production handled by Nard & B, DJ Swift, RonRonDoThatShit, CashMoneyAP, and more – his latest installment in the Stuck in the Trenches series is looking like it will bring some serious heat to the state of Louisiana and beyond.